The Pacific Northwest has gotten pounded with endless rain and some snow over the past couple of weeks. Don’t let get you down. There are always fishing options. 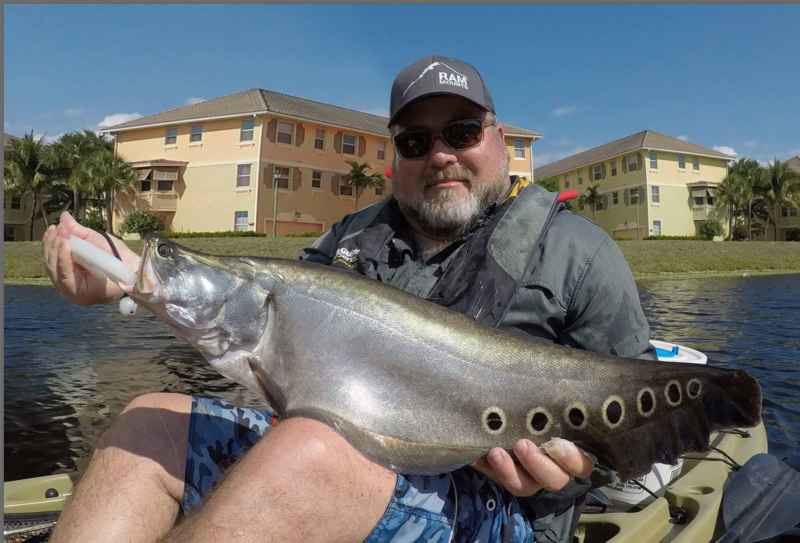 For me, I flew south to Florida for two weeks of fishing the Gulf of Mexico and fishing for freshwater exotics (full trip report to be covered in an up-in-coming Hobie article). I sat down with ESPN Radio 710AM’s The Outdoor Line to talk kayak fishing and what’s on the horizon locally. Listen to the Podcast segment here.